To date, Heinz Beck is a leading figure of the international cuisine. The multi-awarded starred German chef has linked his name to numerous restaurants around the world. In 2015, he arrives in Tokyo with Heinz Beck and Sensi by Heinz Beck, a shared gastronomic space where it’s possible to taste his creations. Humus Design developed their brand identity and website. 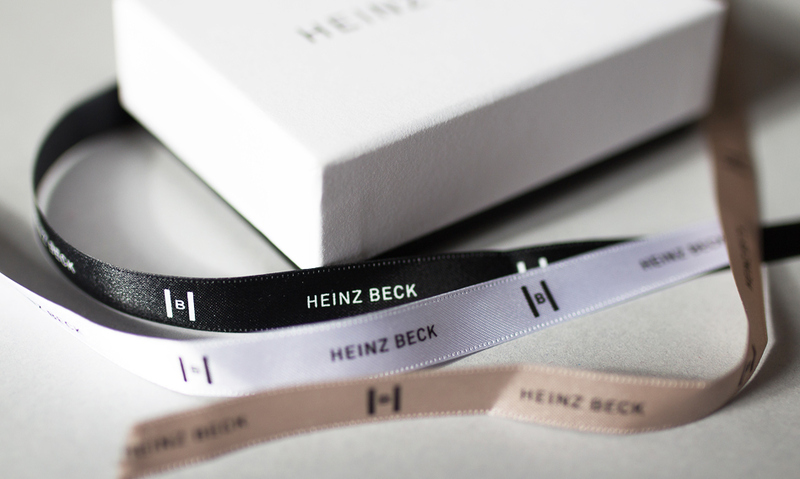 To date, Heinz Beck is a leading figure of the international cuisine. The multi-awarded starred German chef has linked his name to numerous restaurants around the world: La Pergola in Rome, Apsleys in London, Gusto in Conrad Algarve (Portugal), to name a few. In 2015, he arrives in Tokyo with Heinz Beck and Sensi by Heinz Beck, a shared gastronomic space where it’s possible to taste his creations. 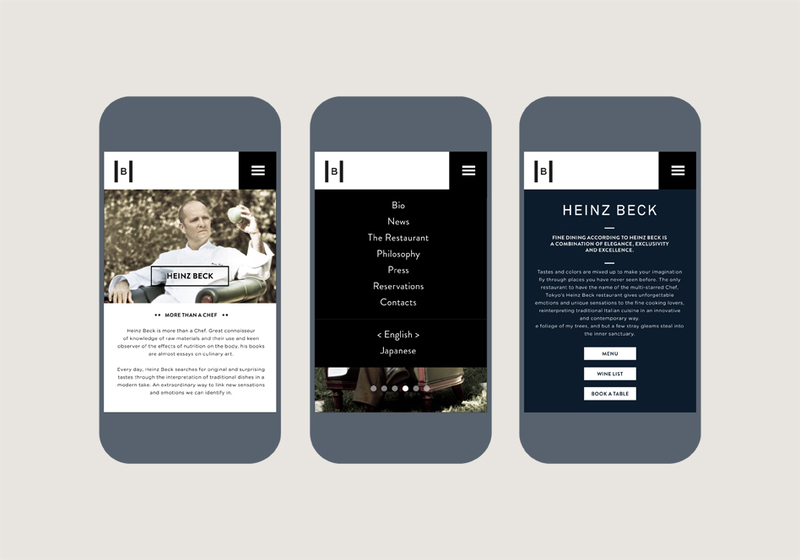 Humus Design developed their brand identity and a sleek responsive website.